The healthy skin performs many functions, and therefore it is necessary to take care of it every day. The skin is the body’s largest organ which includes the hair, nails and sweat glands. It regulates heat and transmits the sensation of pain through the nerve. It is known that changes in the skin are often a sign of a dangerous condition of the body. A variety of conditions affects the skin such as bacterial and viral invaders or other conditions such as psoriasis or dermatitis. Sleep enough. The dream is the guardian of healthy skin. But most importantly is washing and a showering your body before bed to remove all the dirt. On the other hand, consumption of fried food and a lot of carbohydrates negatively affects the collagen of the skin. This can change appearance, and you will look like you are exhausted and worn out. Sugar, artificial sweeteners, products containing starch, alcohol, soft drinks and excessive consumption of salt negatively effect of the skin too. 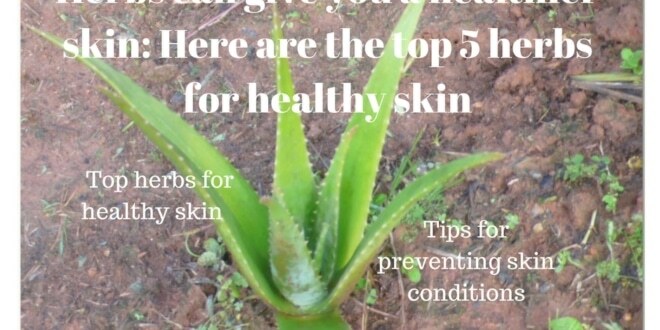 The following herbs have proven effective when it comes to the skin care. You can have beautiful and healthy skin with their consumption. Results may vary from person to person. Chamomile contains antioxidants that protect the skin from UV radiation. Drink a cup of tea almost every day to have a healthy skin. Chamomile encourages regeneration of the skin, and it becomes brighter, softer and smoother. The essential oil of chamomile prevents acne and is used for the treatment of dry and sensitive skin. Don’t drink chamomile tea if you are allergic to daisy plant family or if you are taking anticoagulants. Avoid it during pregnancy and breastfeeding. You can prepare Tincture of chamomile in the following way. Mix the ingredients in the jar. Cover the pot and place it in the warm place 3-4 weeks. Strain the liquid and use it. You can use the tincture disinfect the damaged skin, as an additive to baths to reduce skin inflammations of hands and to prevent the break of nails. Marigold is the excellent remedy for the skin. Use it as a tea for healthy skin. It prevents and heals most minor skin problems like cuts, red and inflamed skin, minor burns and sunburns, wounds, acnes and many rashes. It is used as anti – inflammatory, antiseptic and bactericide. Don’t use it during pregnancy or if you are allergic to the daisy family. Fry the dried marigold flowers in 2.5 dl of olive oil on low heat for 10-15 minutes with constant stirring. Allow the herb infused oil to stand for 10 minutes and then filter it into a clean container. Add the beeswax and stir the solution until it melts. Put the infused oil in small glass jars and keep them in the refrigerator. You can use it for healing all above-mentioned conditions. Aloe Vera has a long history as a skin lotion. It is an excellent first aid remedy for burns, minor skin injuries, sunburns and some kinds of rashes and almost all skin condition that needs soothing. You can use it as a gel or as a leaf. Break the leaf and apply soothing gel to the affected part. Don’t use aloe vera during pregnancy, if you are allergic to the onion family or you have irritable bowel syndrome or hemorrhoids. It can lower the effect of the prescription drugs in people with diabetes. This herb is analgesic, antimalarial, antiseptic, anti-inflammatory, antispasmodic. It is excellent for skin care. You can drink it for healthy skin. Don’t use it if you take any other prescribed therapy. Don’t use St John’s Wort during pregnancy and breastfeeding. Here is how you can prepare infused oil for all minor skin conditions. 5.After 40 days you have to strain the liquid and keep the infused oil in the refrigerator. This is an excellent remedy for almost all minor conditions. Apply it on the affected area. Lavender oil is strongly antiseptic and is excellent in healing burns, wounds, and sores. Rub it on the affected area. It relieves pain and inflammation of insect bites too. Next article What causes high blood pressure? I was looking for this exact same information. Thanks to you. Now I know how to take care of my skin using home remedies. OH, excellent. this is brilliant. Very useful. I need to start with these oils for good skin I find myself in the mirror just picking at my skin too often, then i am going to read how to stop hair loss, because that’s all that keeps happening to me! its agony. so thanks for the information! Thanks for mentioning St. John’s Wort. 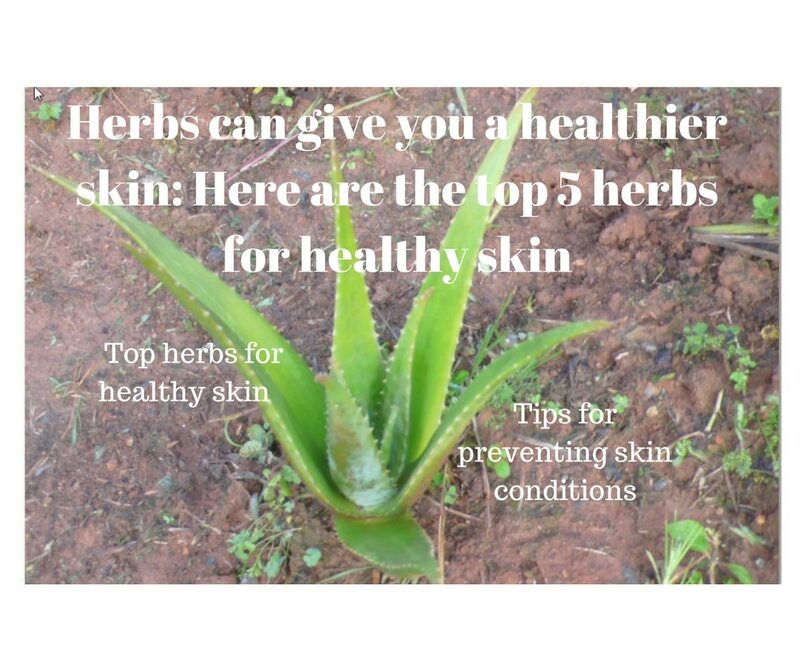 People are always surprised that it can be used in skin care, but it’s a great herb to use for that too. Yes, I use it personally and I have great results.